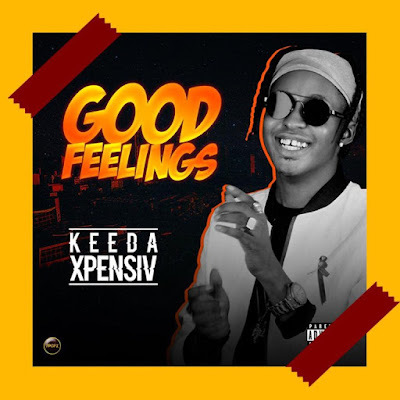 Like always, versatile and ever dependable act Keeda Xpensiv has once again delivered a sumptuous tune dubbed "GOOD FEELINGS" for the listening pleasures of his fans and all lovers of good music. 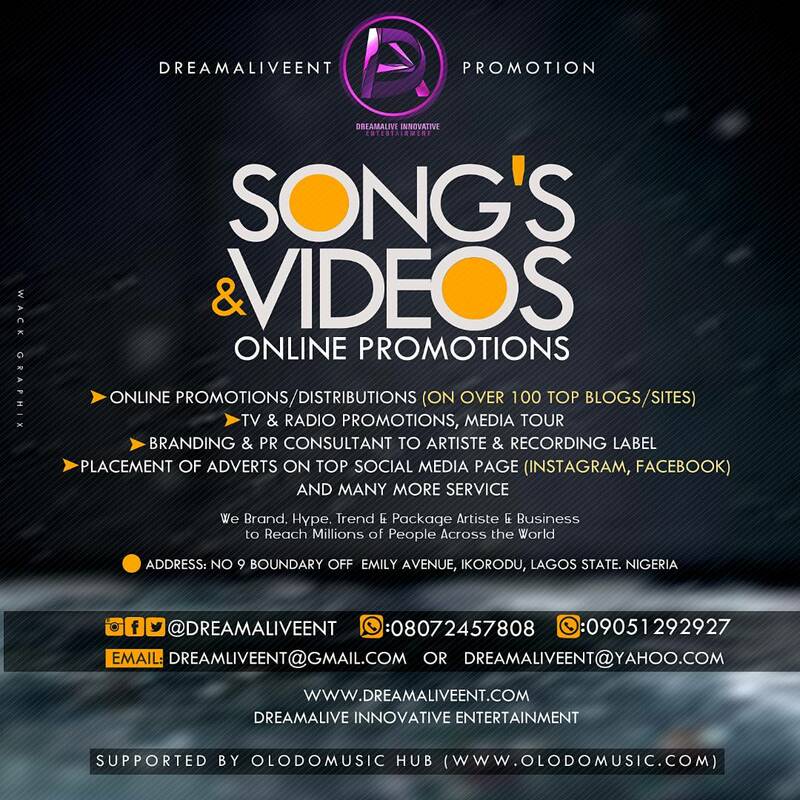 Keeda Xpensiv who is one of the Brightest upstart in the south south musical scene is known for delivering music that helps soothe the soul which is why most people refer to him as the Ayo Balogun of South South Music. 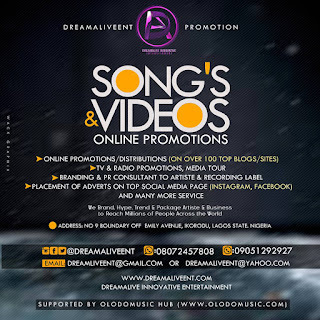 With collaborations with Oritse Femi and Erigga under his belt, the WALETA crooner drops Good Feelings a song that will certainly get you up on your dance floor.